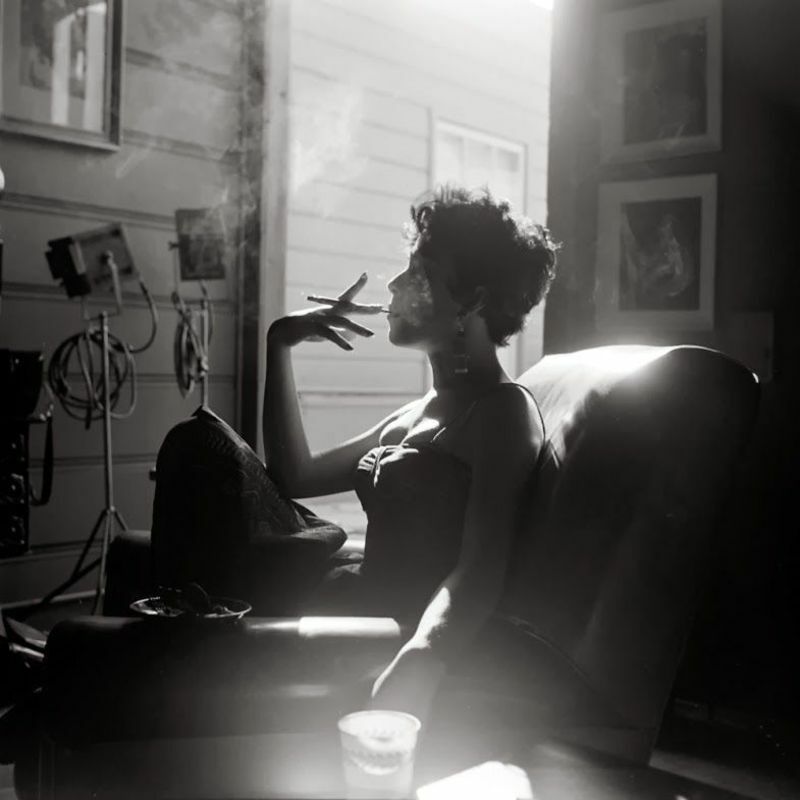 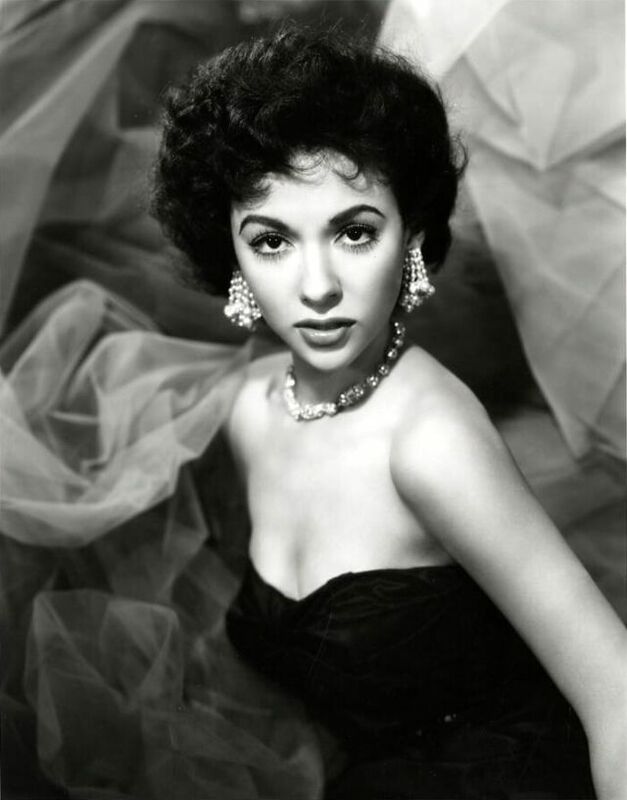 Born 1931 as Rosa Dolores Alverío Marcano in Humacao, Puerto Rican actress, dancer and singer Rita Moreno began her first dancing lessons soon after arriving in New York with a Spanish dancer known as "Paco Cansino", who was a paternal uncle of film star Rita Hayworth. 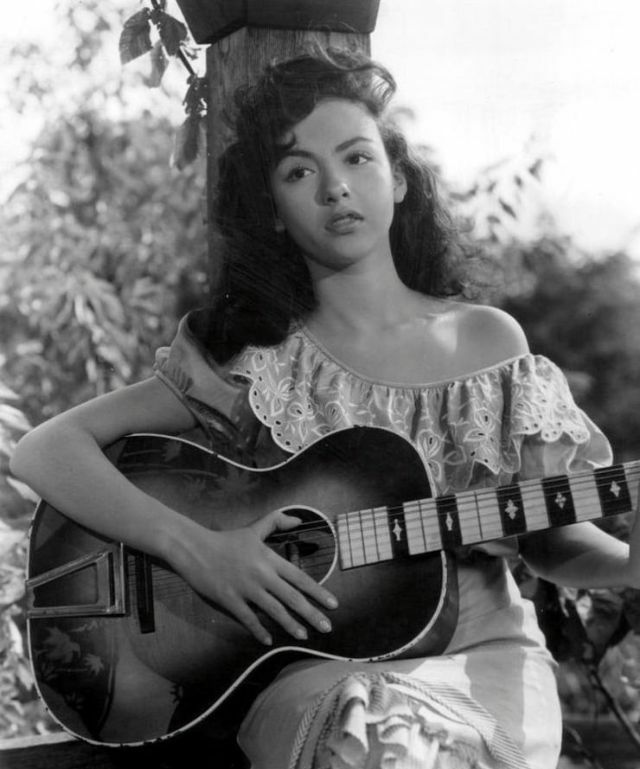 When Moreno was 11 years old, she lent her voice to Spanish language versions of American films. 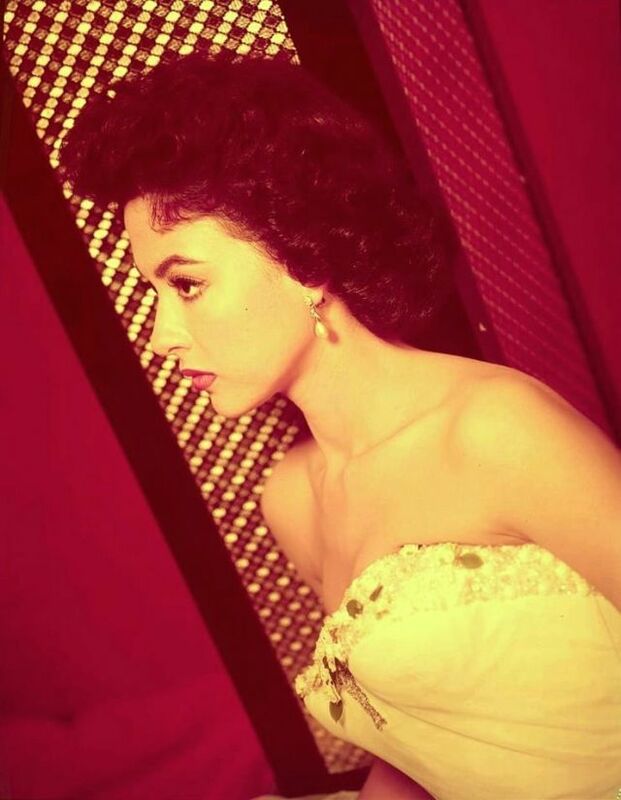 She had her first Broadway role—as "Angelina" in Skydrift—by the time she was 13, which caught the attention of Hollywood talent scouts. 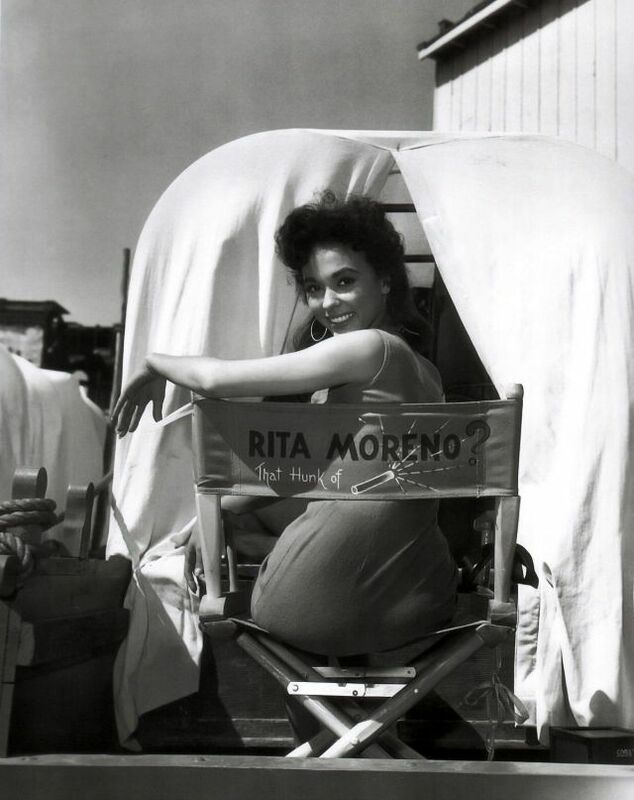 Moreno has spanned her career over 70 years; among her notable acting work are supporting roles in the musical films The King and I and West Side Story, as well as a 1971–77 stint on the children's television series The Electric Company, and a supporting role on the 1997–2003 TV drama Oz. 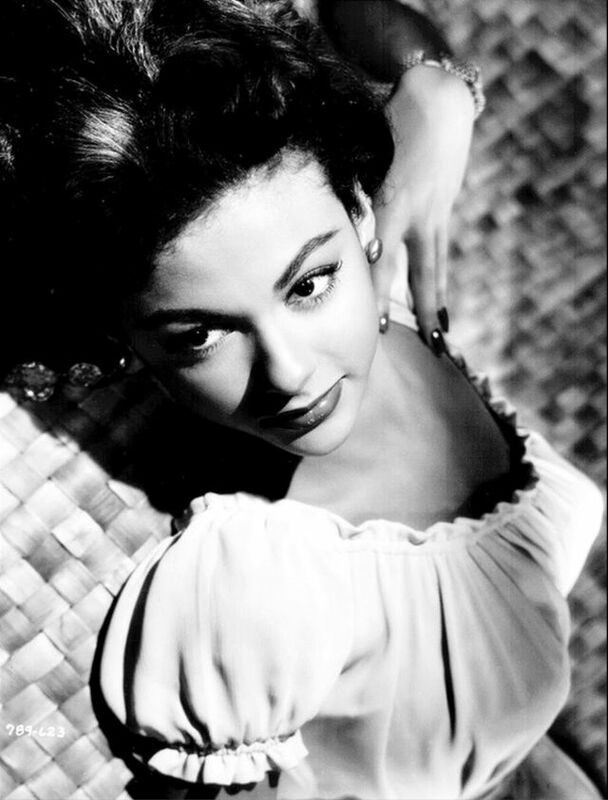 Moreno is one of the few artists to have won all four major annual American entertainment awards: an Oscar, an Emmy, a Grammy and a Tony. 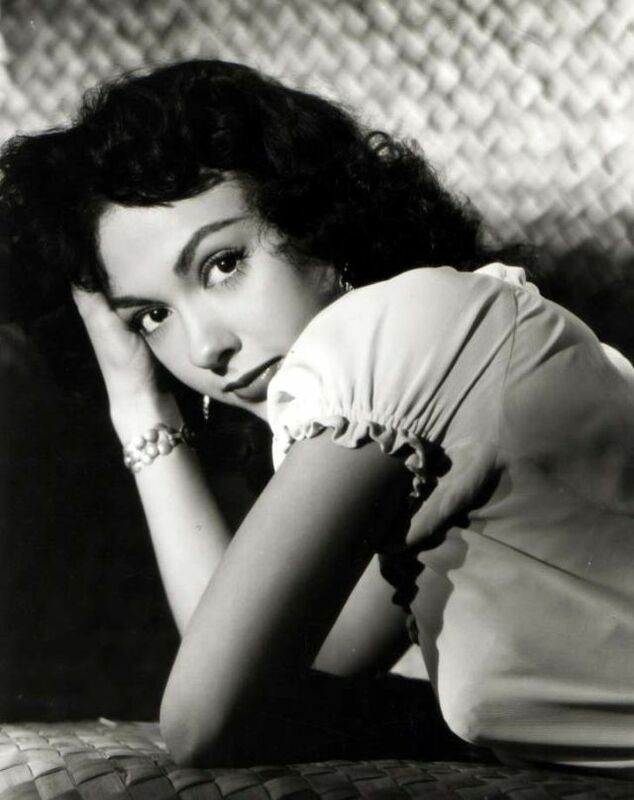 She is also one of 23 people who have achieved what is called the Triple Crown of Acting, with individual competitive Academy, Emmy and Tony awards for acting. 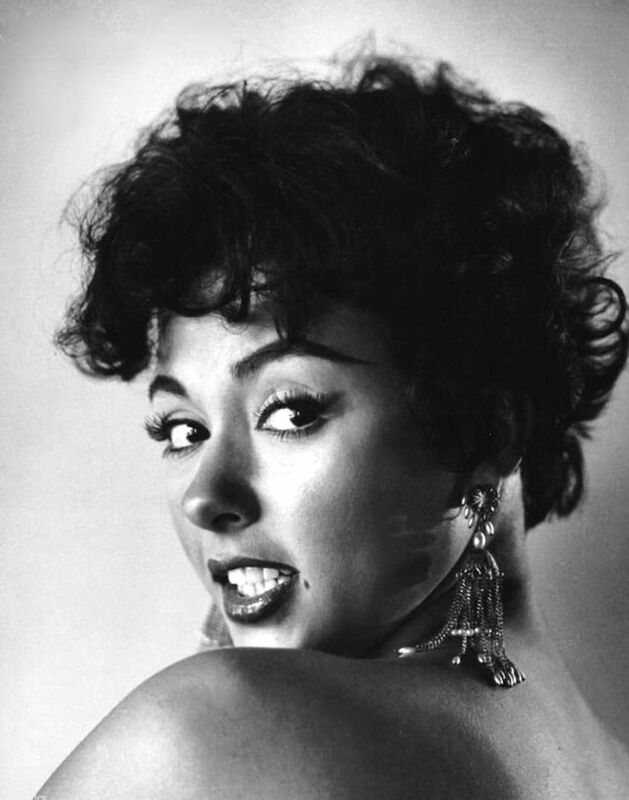 She has won numerous other awards, including various lifetime achievement awards and the Presidential Medal of Freedom, America's highest civilian honor. 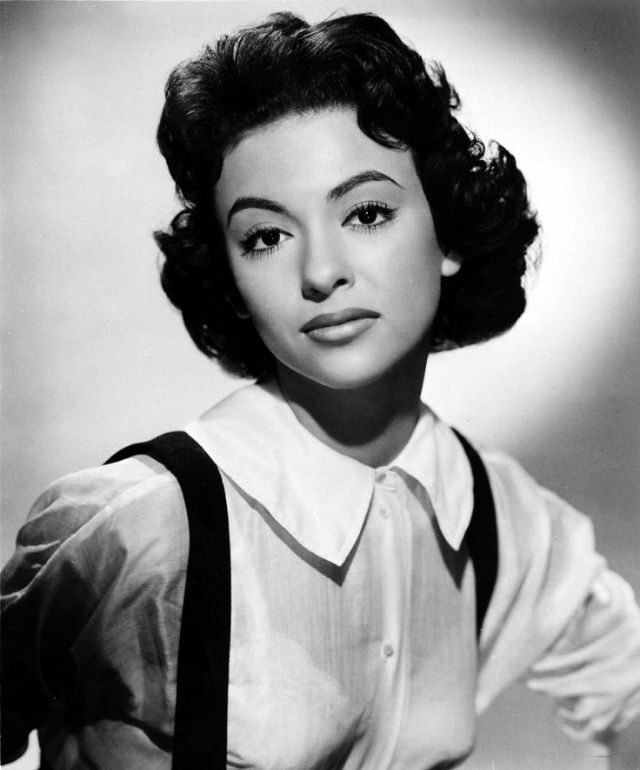 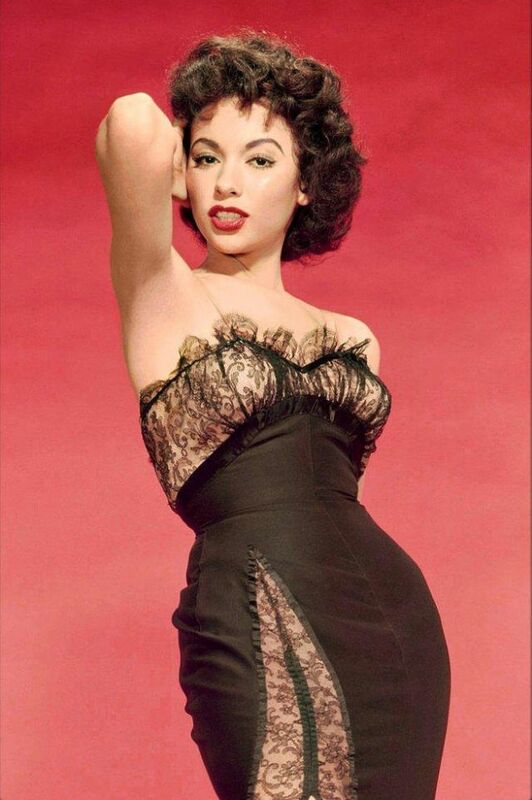 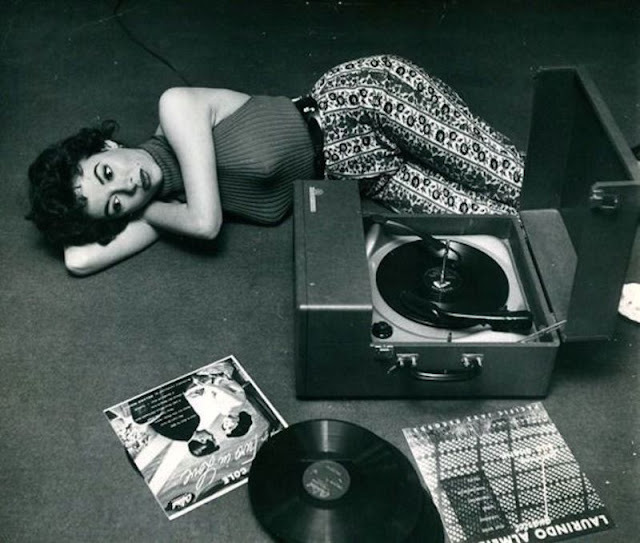 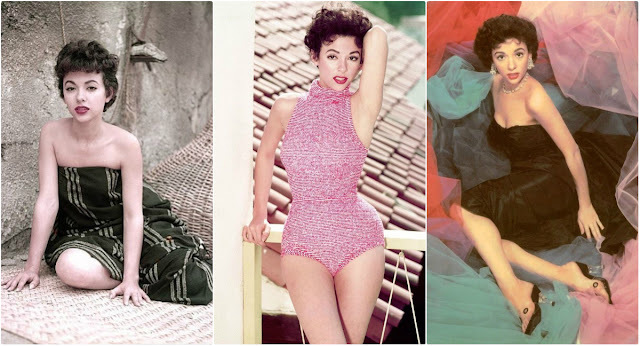 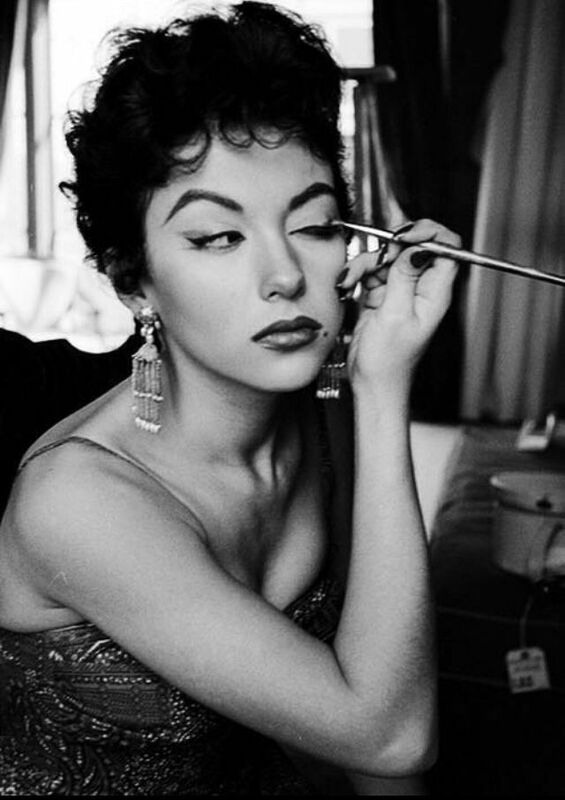 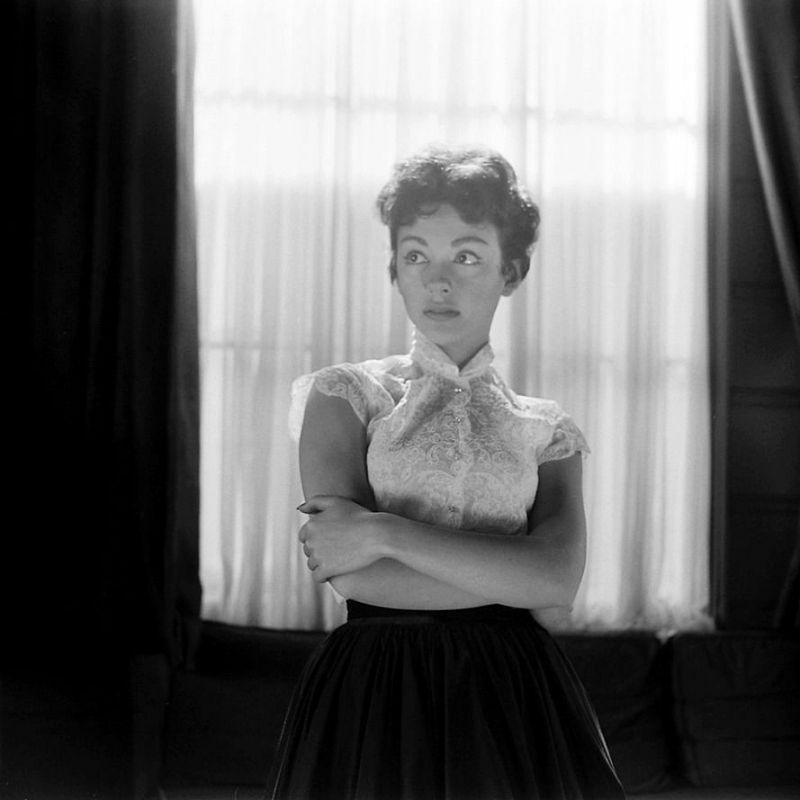 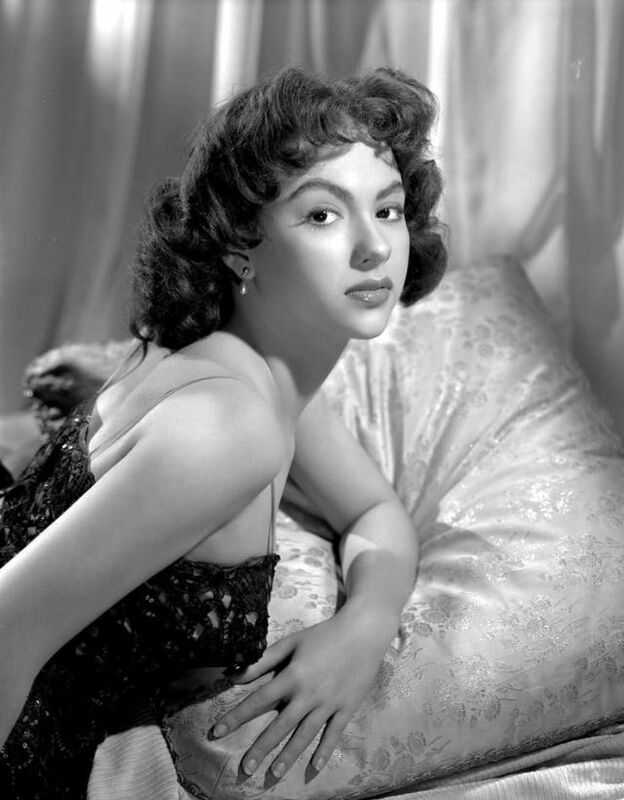 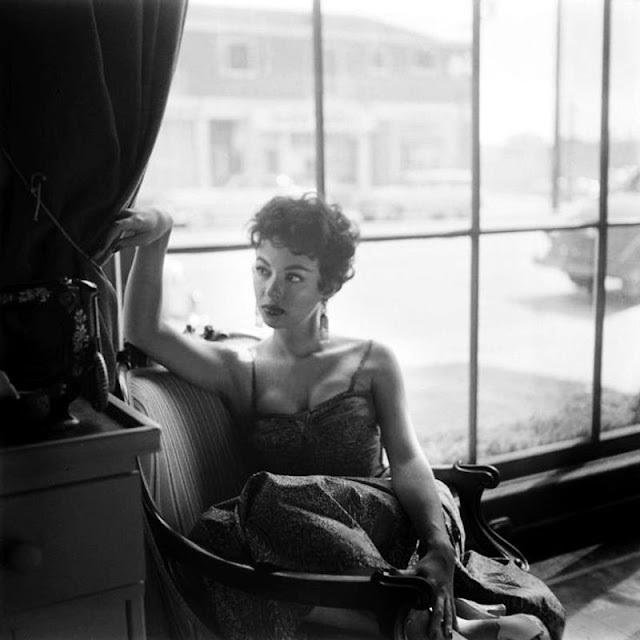 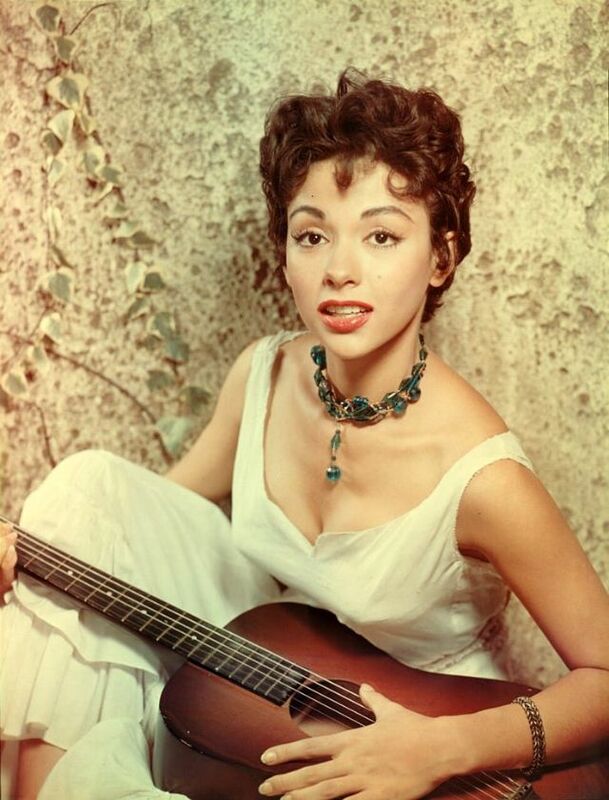 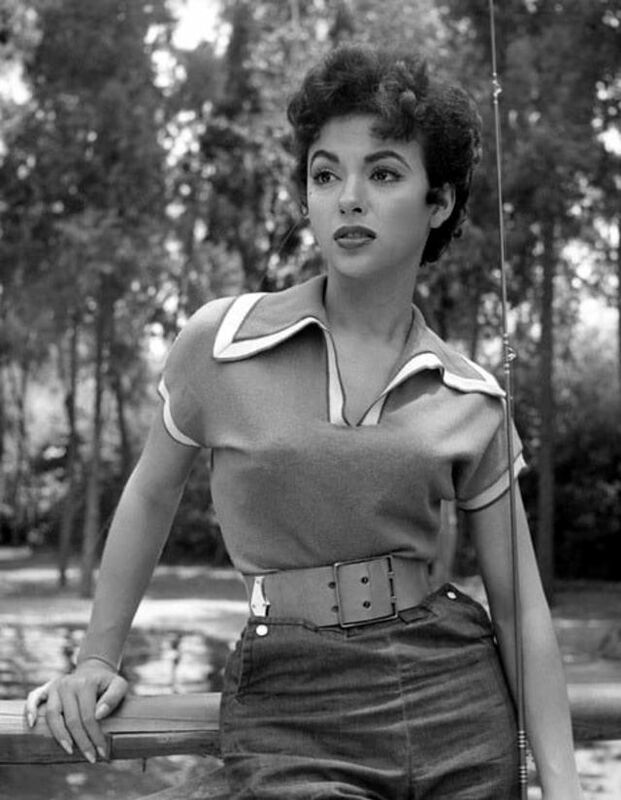 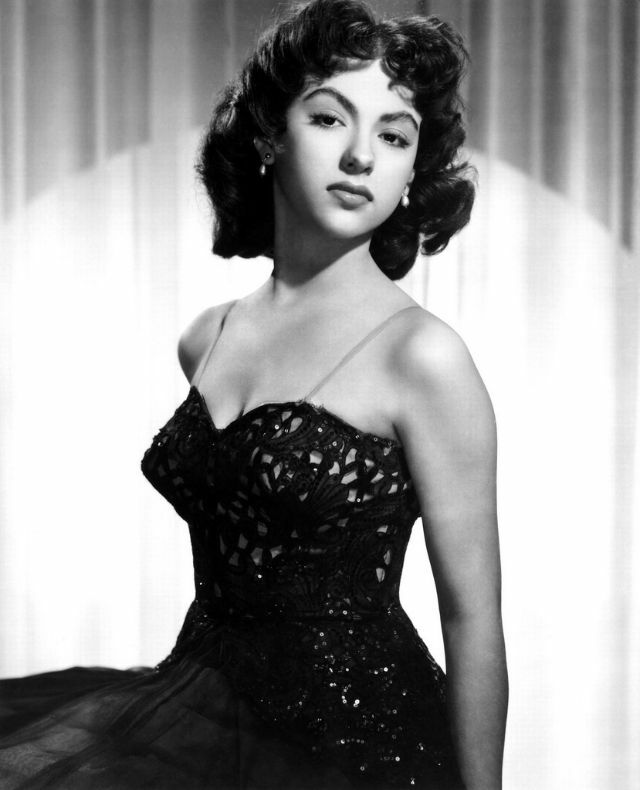 Take a look at these charming photos to see the glamorous beauty of young Rita Moreno in the 1950s.